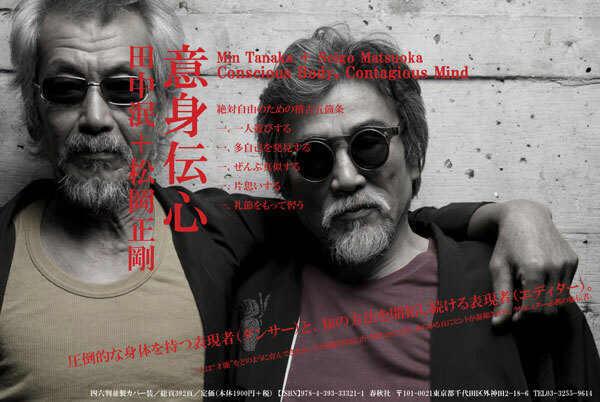 Min Tanaka’s performance period has been completed already, however, the exhibition is open until August 27th. We are looking forward to your visit to the National Gallery in Prague. 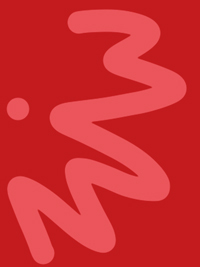 Madada Inc. 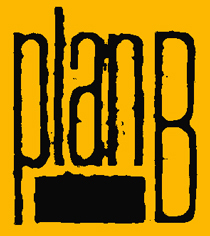 The official website of the National Gallery in Prague is written mainly in Czech, with limited information in English. Please note that there will be an entrance fee to see all the events including Min Tanaka’s performances, the same as most of other museums. The grand opening consists of number of the large-scale exhibitions, and it seems difficult for the Gallery’s website to announce the detailed information. As the supplement, our website here covers all the details and updates of Min Tanaka’s performance information in National Gallery in Prague. 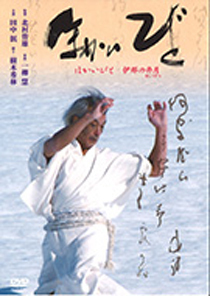 Part of the information on Min Tanaka’s performance schedule and the film screening has been updated. 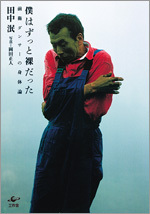 There will be a world premiere of the exhibition of the works from Keiichi Tahara’s photo book “Photosynthesis”. 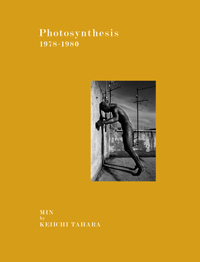 Never released over 30 years till now, the photo book “Photosynthesis” is the precious record of Min Tanaka and Keiichi Tahara’s collaboration–Tahara kept shooting for the three years (1978-1980) of Min Tanaka’s early time, “hyper-dance”. We are proud to announce that we are presenting the photographs in the exhibition in an immense art museum in Prague, Czech. The exhibition will be part of the National Gallery in Prague’s grand opening (Mar. 17th, 20017- Aug. 27th, 2017) and it will be the world premiere. We are looking forward to your visit to the prestigious event. Location: 5th floor of the Gallery building, at the exhibition site of Keiichi Tahara’s Photosynthesis. There will be designated space for Min Tanaka within the site. There will be a performance and After Talk at a square in front of the Gallery’s café with glass wall, located on the 1st floor of the Gallery, at the left side of the main entrance. Above, the film works marked with read and cross-lined were planned to be show, however, due to the screening conditions for their contents being featured-length, they will be shown in Archa Theater during the National Gallery’s exhibition period. We will announce the additional screening schedule as soon as possible. We apologize for any inconvenience for the last-minute change.